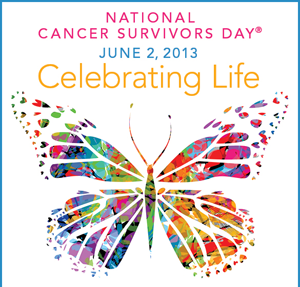 Today is national Cancer Survirvors Day. And I am greatful to be included in this bunch of wonderful and blessed people. Infinite blessings to all my fellow warriors!